We have some exciting news for you! 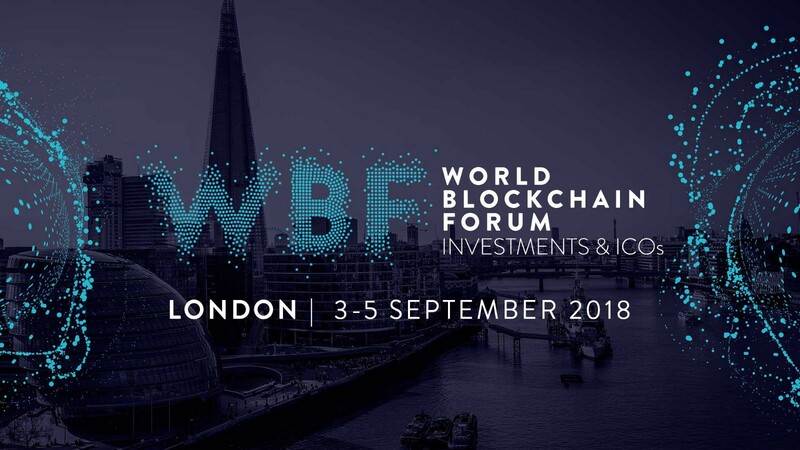 In partnership with Keynote we’re offering 50 free tickets to the world’s most influential community members and blockchain enthusiasts for the World Blockchain Forum in London, 3–5 September 2018. Your tickets will give you access to 2 full days of inspiring speakers, exhibitors, and panellists and the opportunity to join the conversations changing the future at the renowned industry networking parties. Come drop by our booth and see us! To win a free ticket (valued at over £1000), simply fill out this 1 minute survey by 15 August 2018. Winners will be notified by 20 August 2018. This is the future. Don’t miss it!